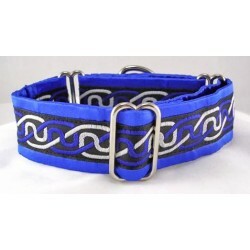 Search "white" 68 results have been found. 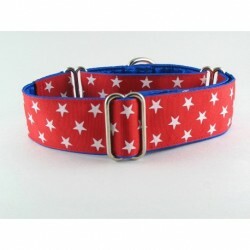 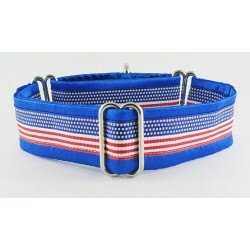 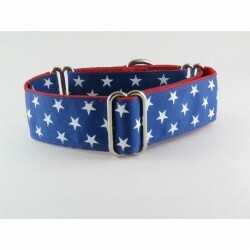 RBW Flag check, a red white and blue check martingale or snap-relase buckle dog collar, topped with a patriotic point of view! 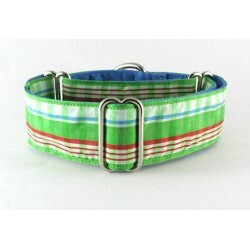 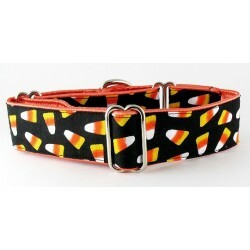 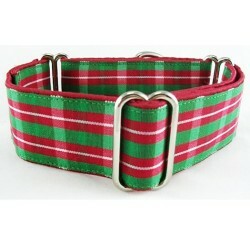 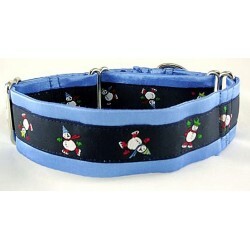 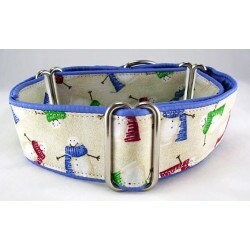 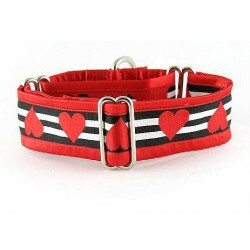 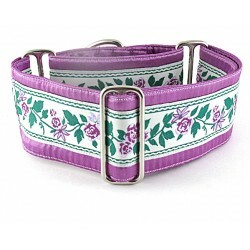 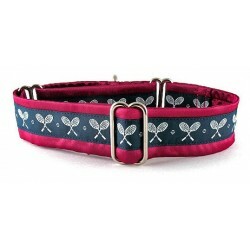 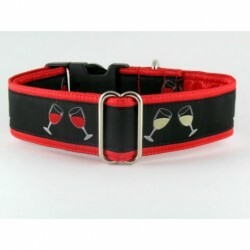 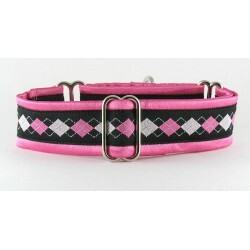 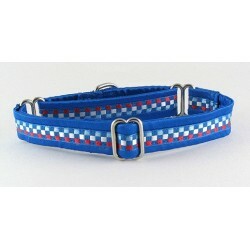 Lochmaddy martingale or snap-relase buckle dog collar decked out in bright green with blue. 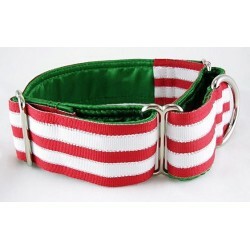 red and white accents.